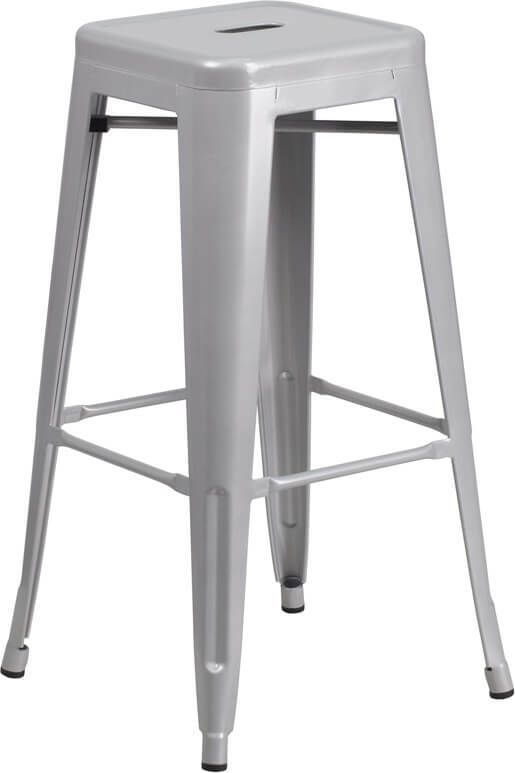 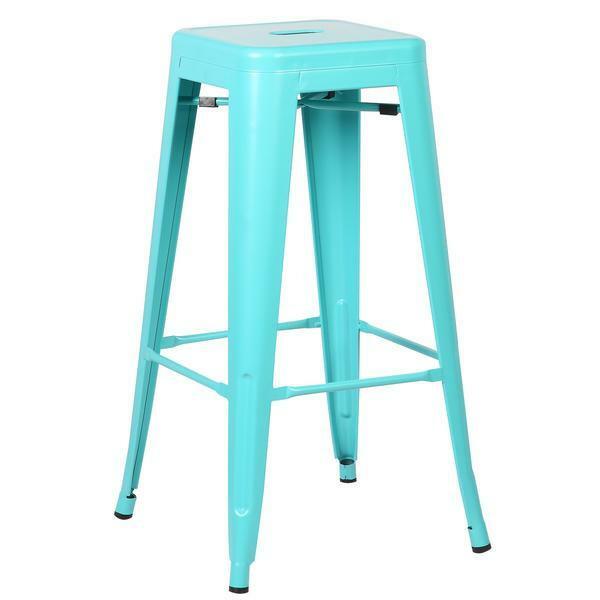 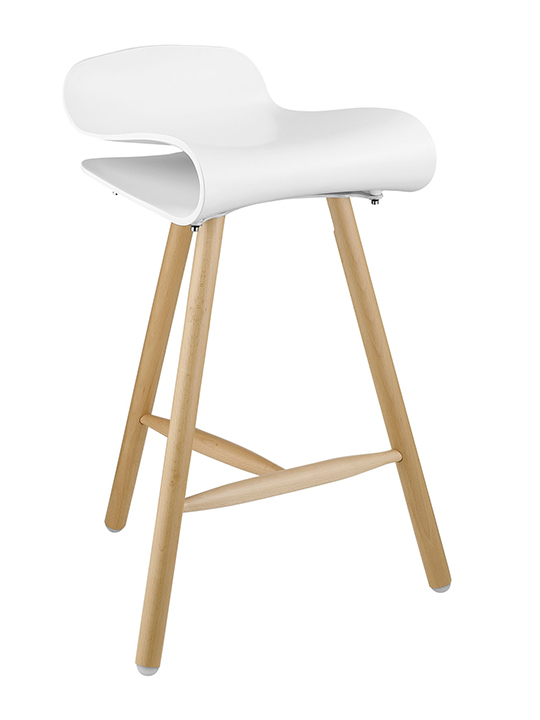 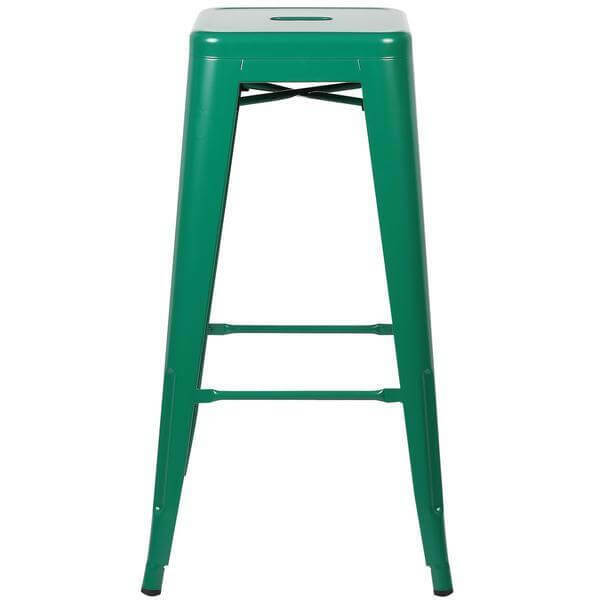 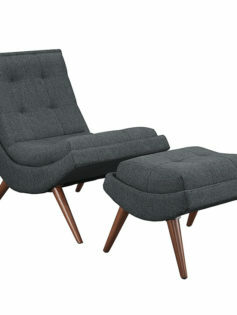 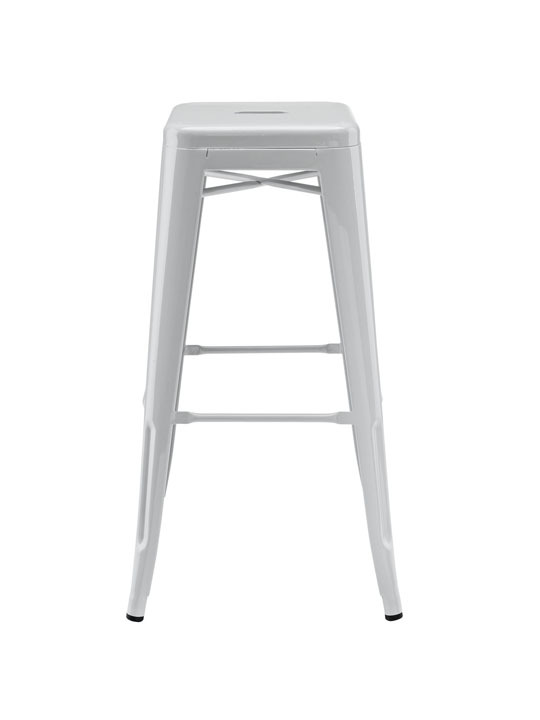 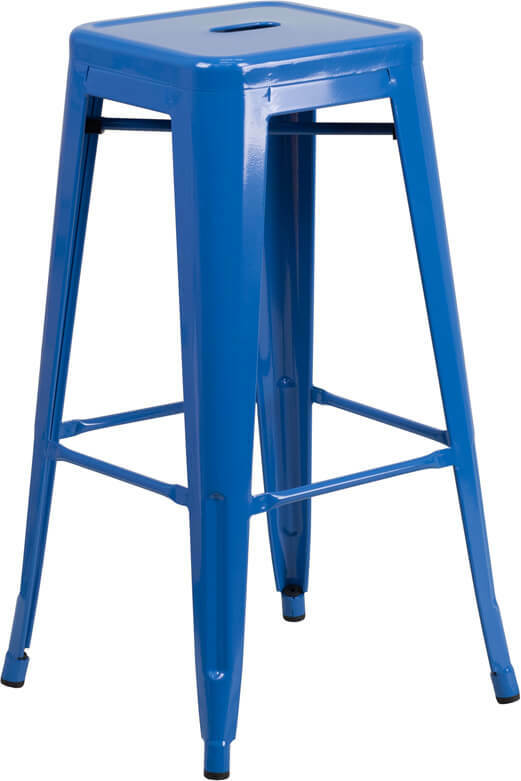 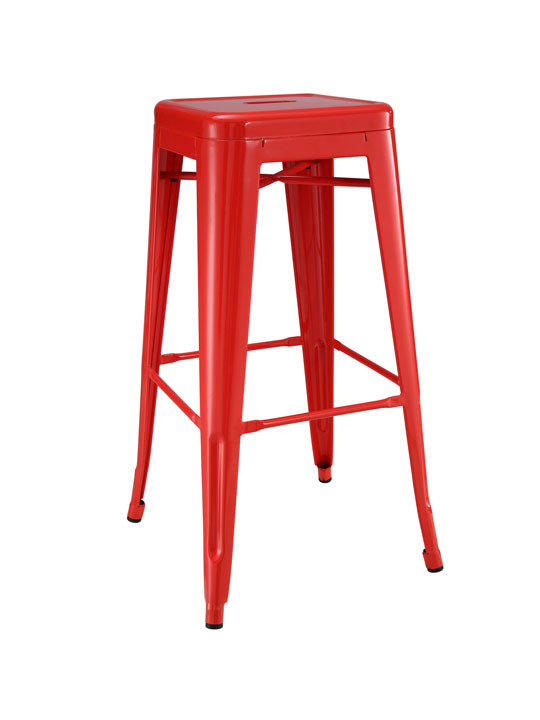 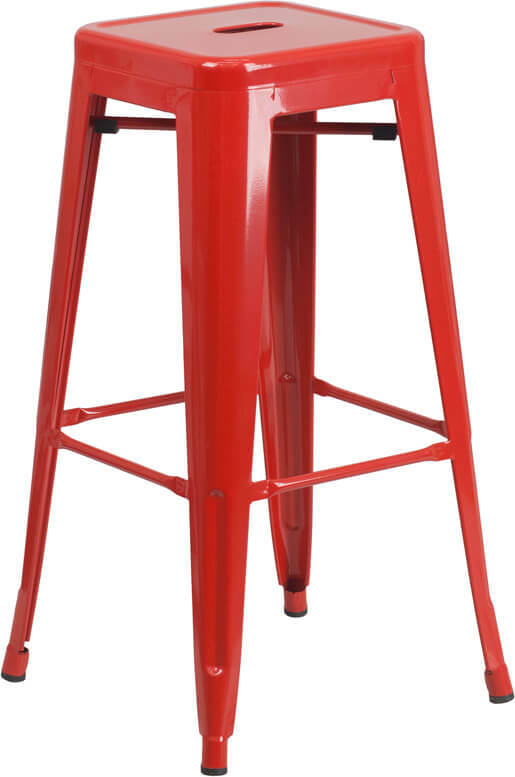 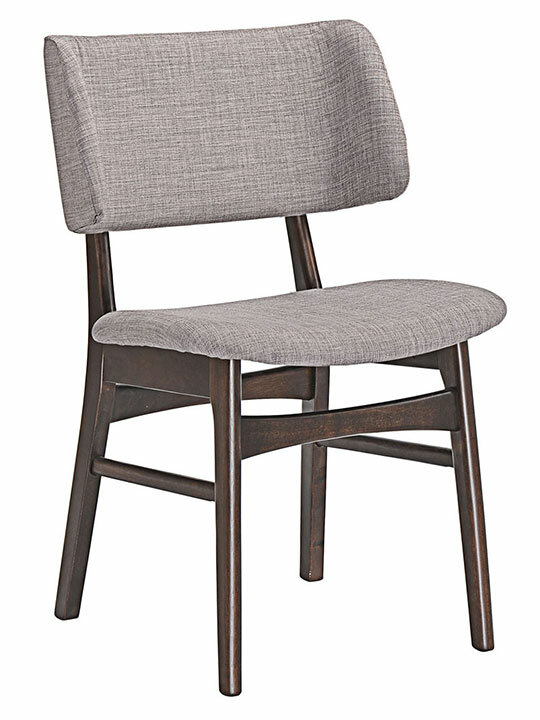 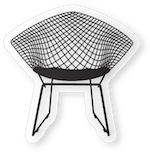 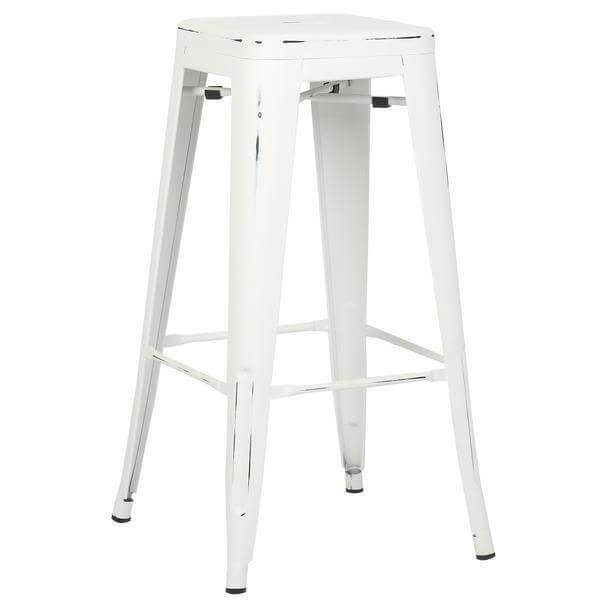 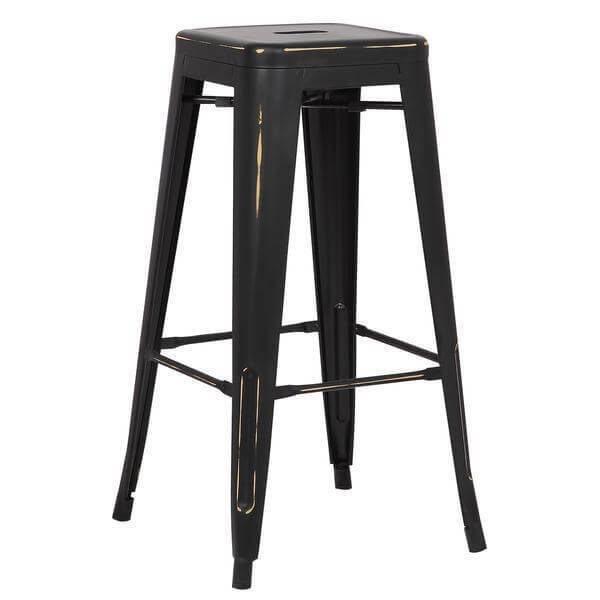 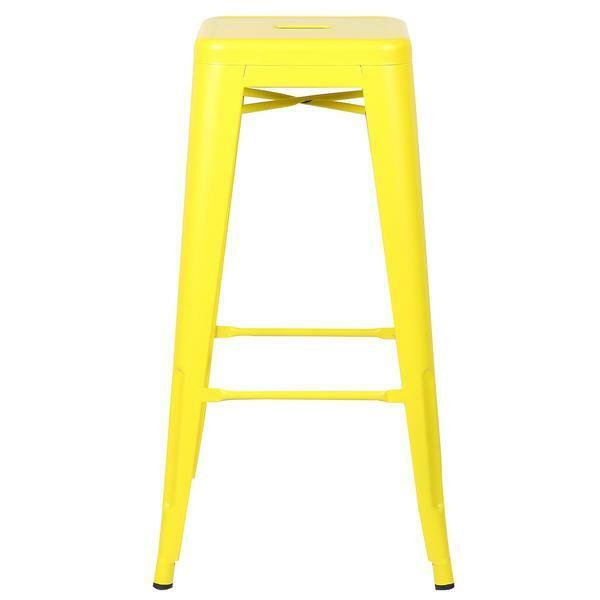 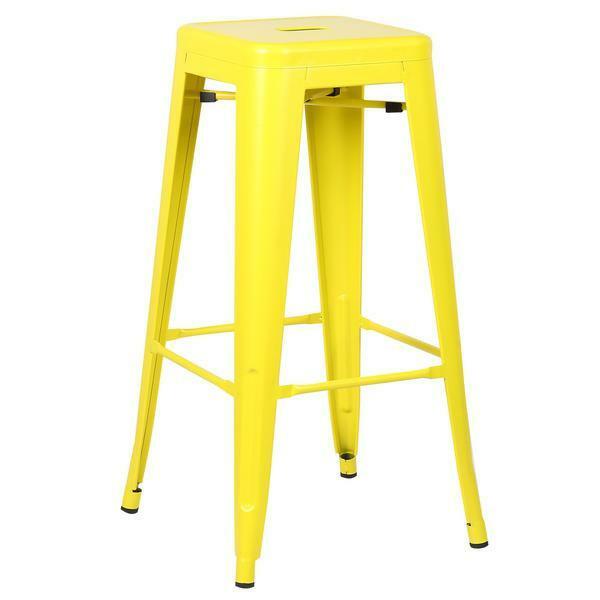 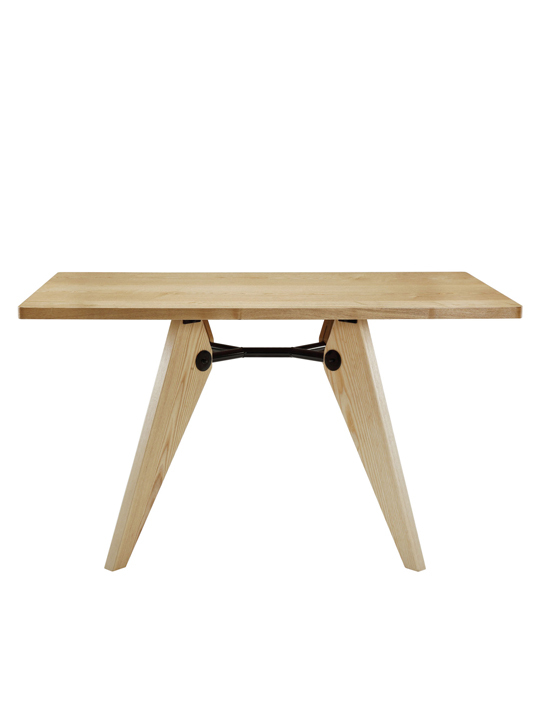 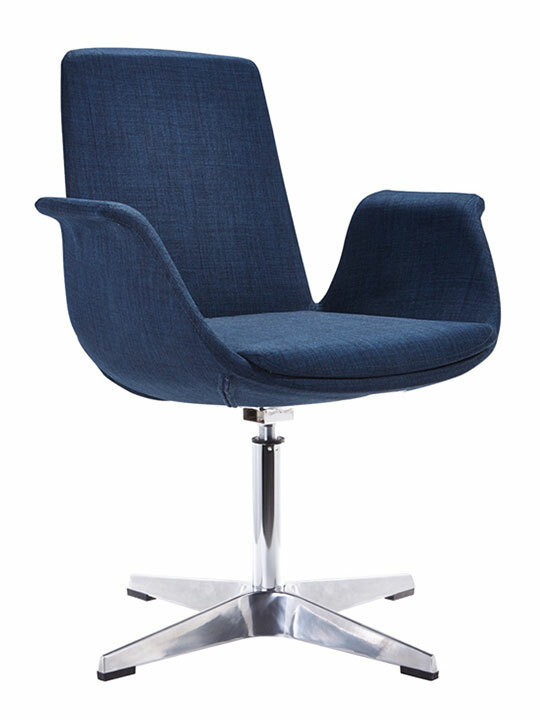 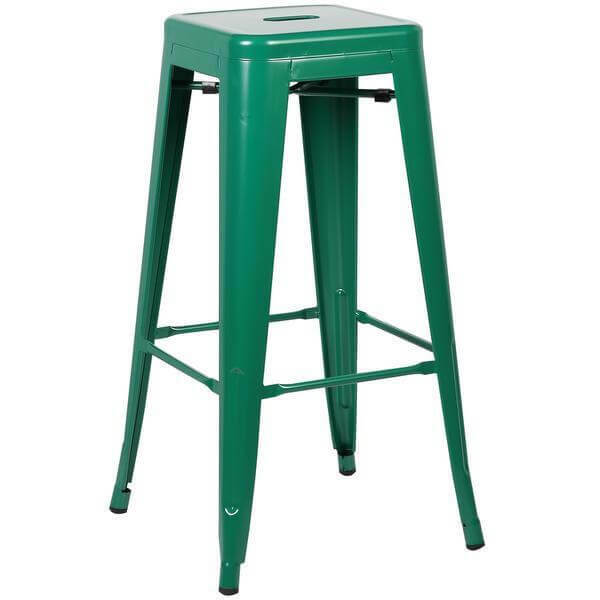 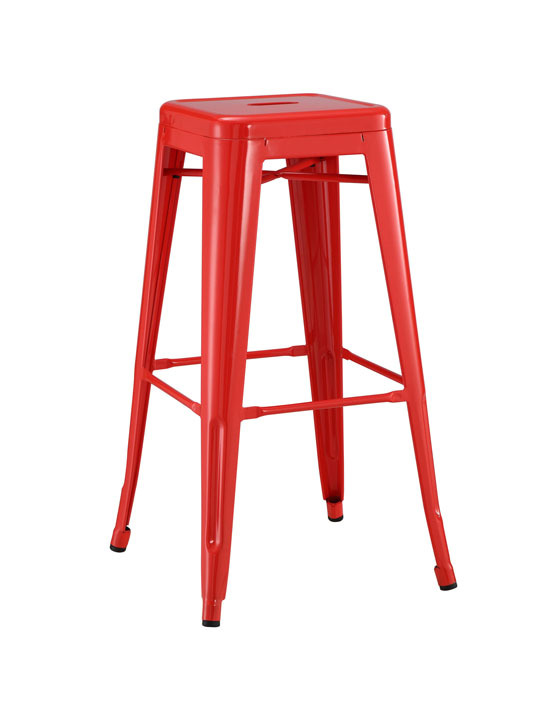 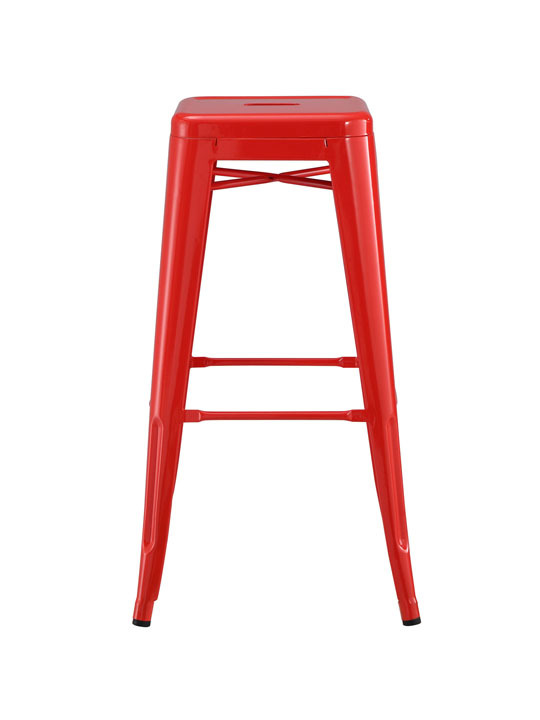 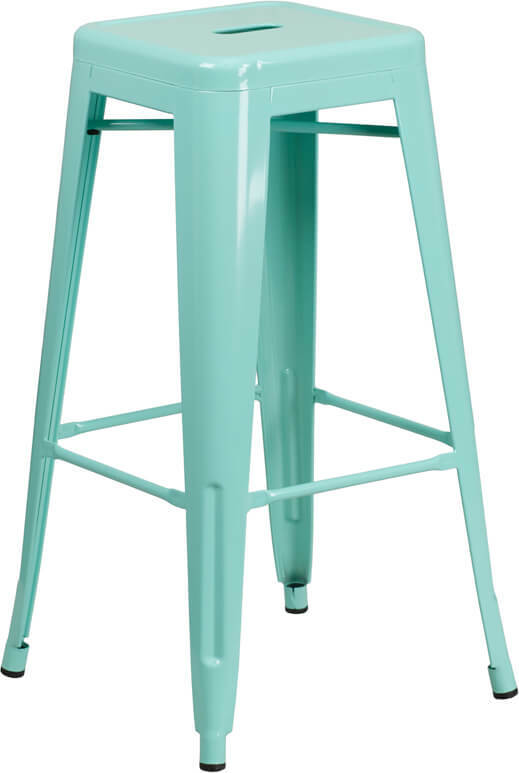 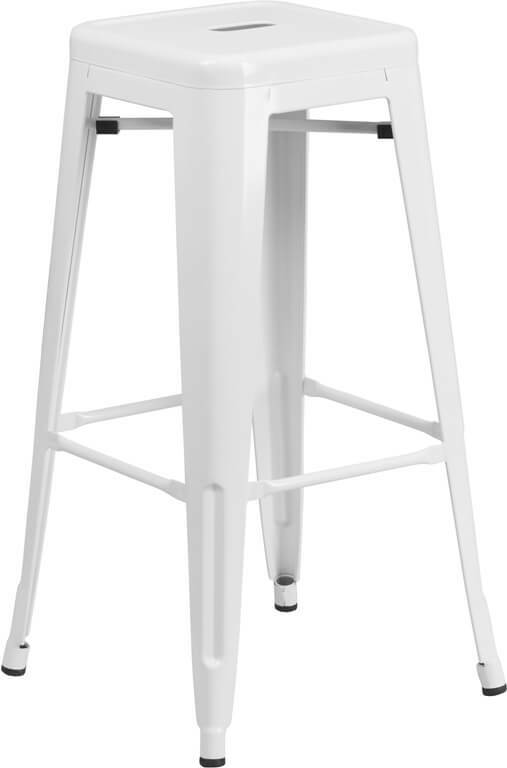 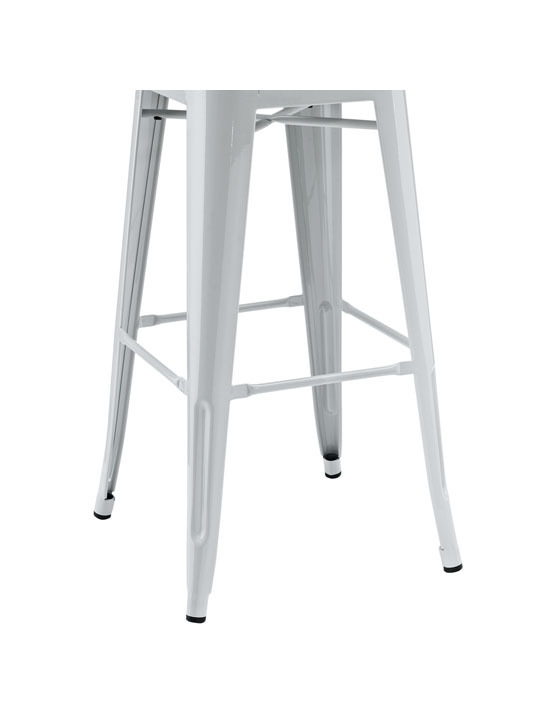 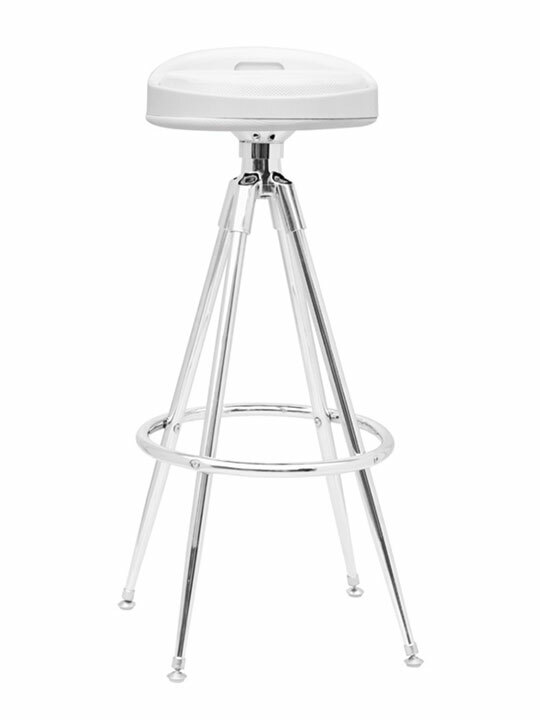 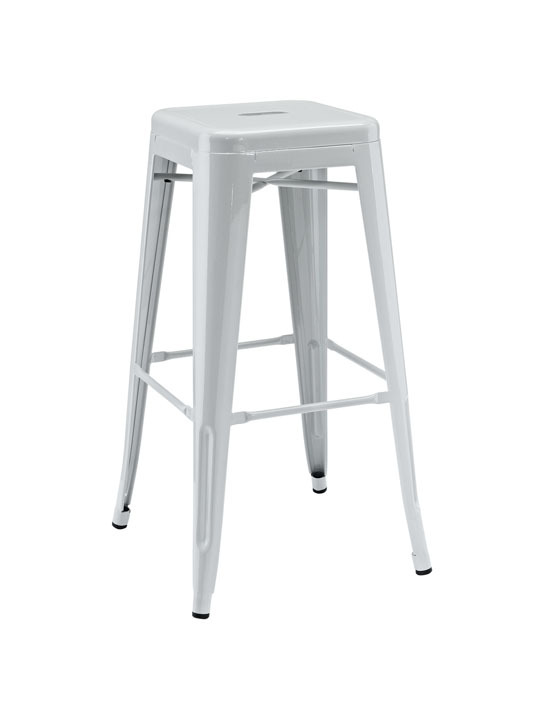 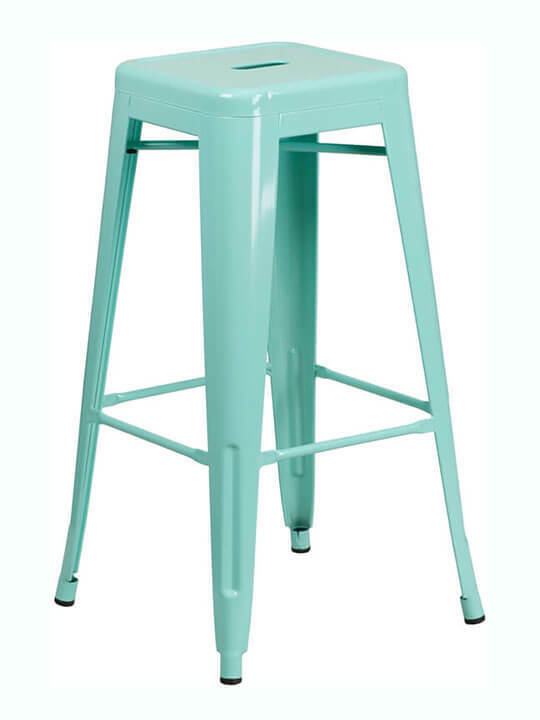 The Tonic Barstool is a unique famous design seating solution for your modern space, kitchen, bar or dining table. 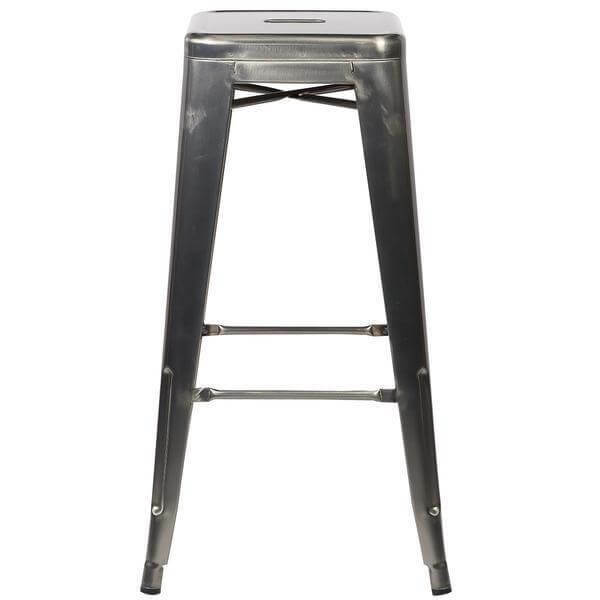 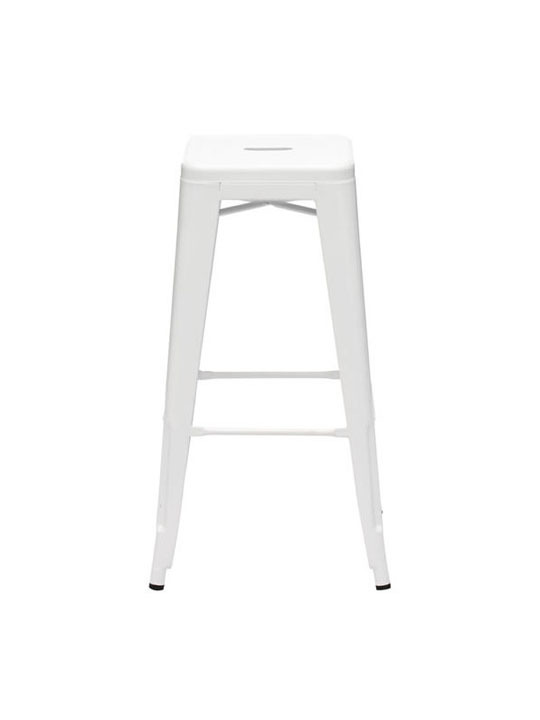 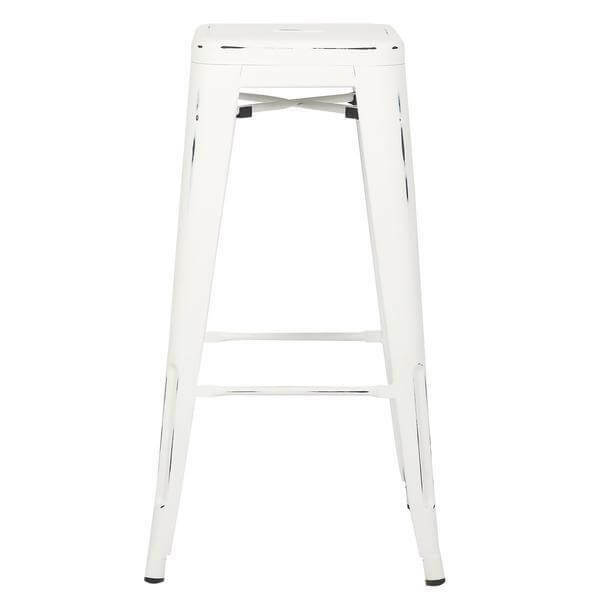 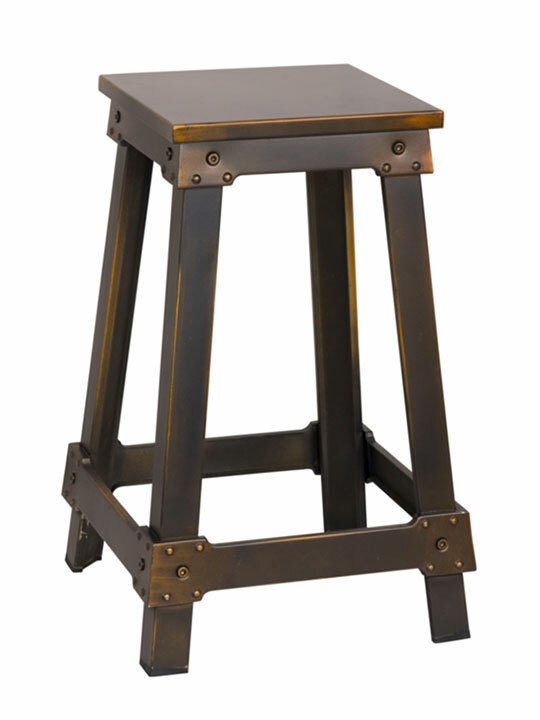 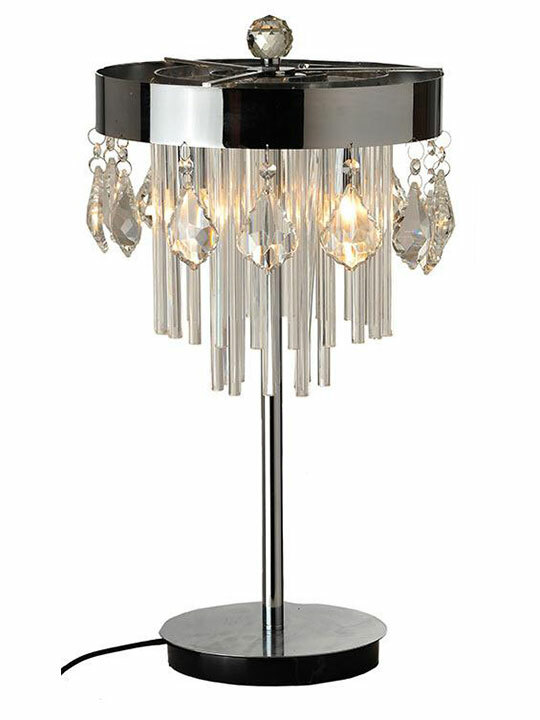 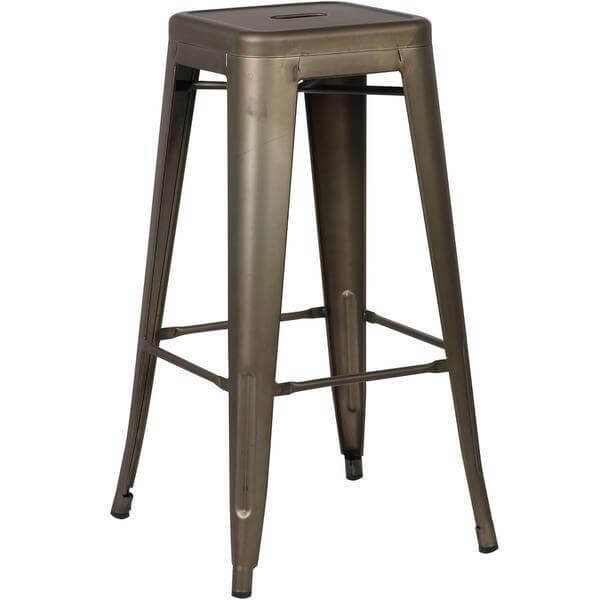 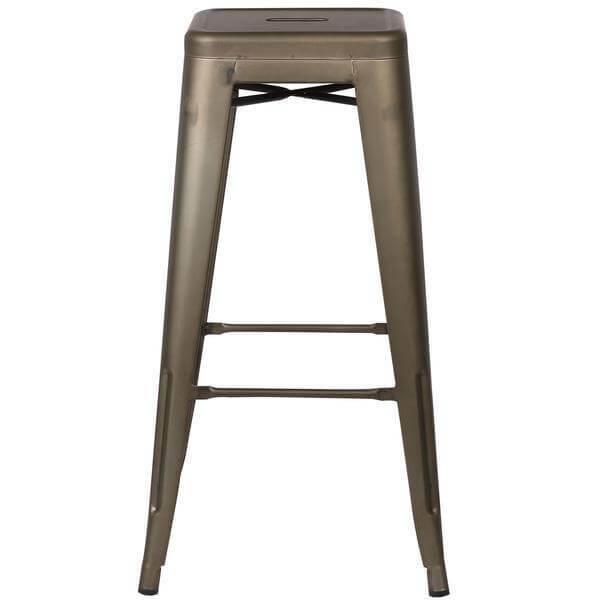 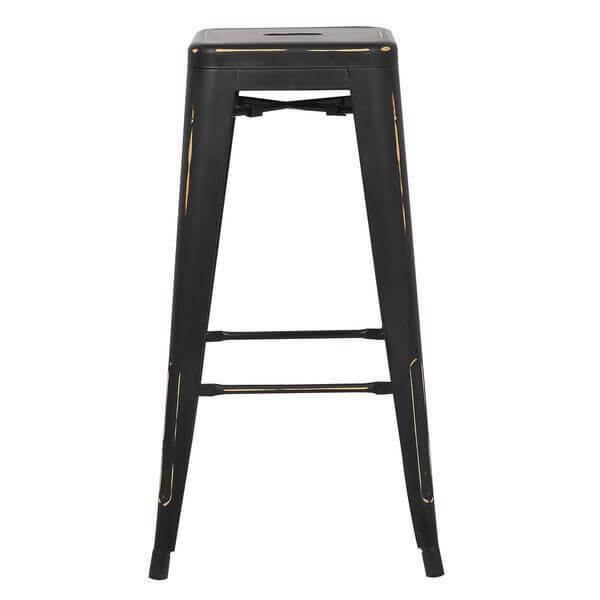 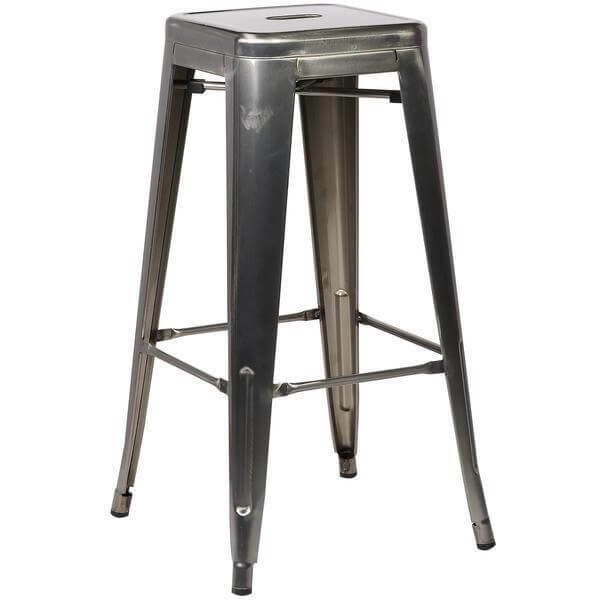 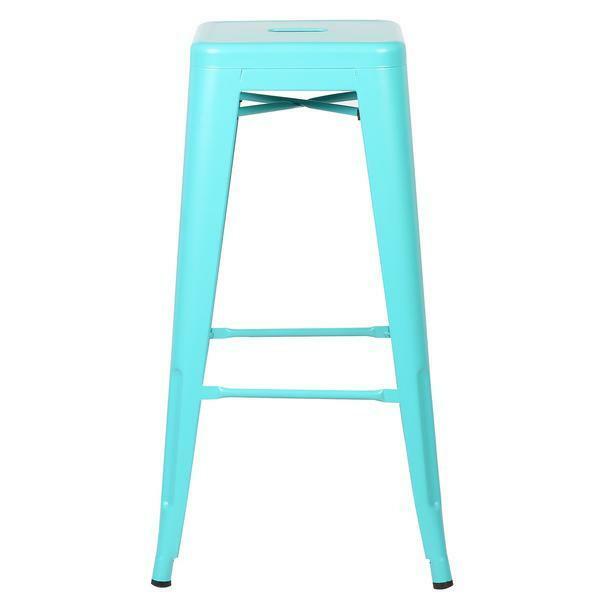 This stool is made from galvanized steel that will illuminate under different lighting settings. 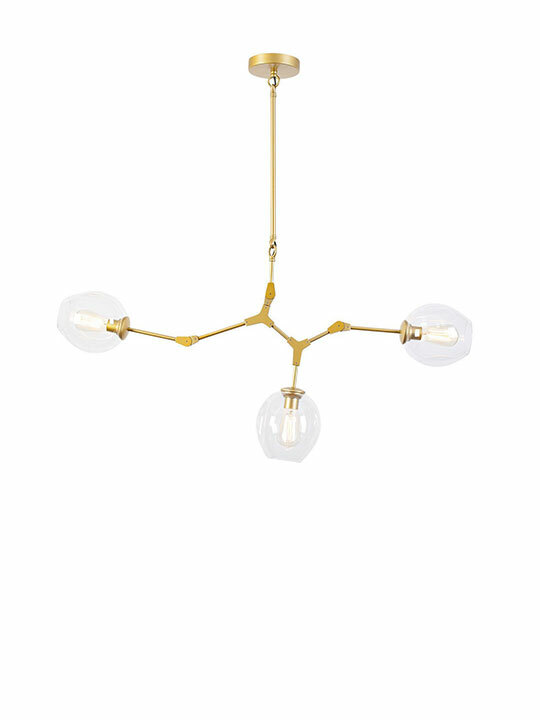 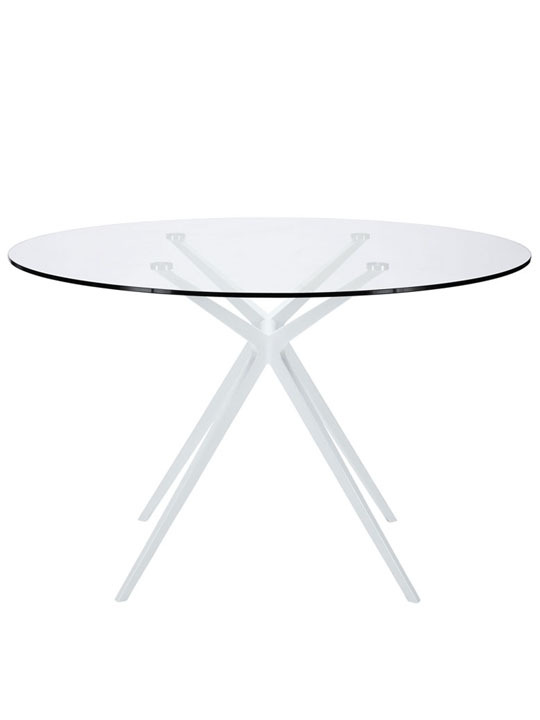 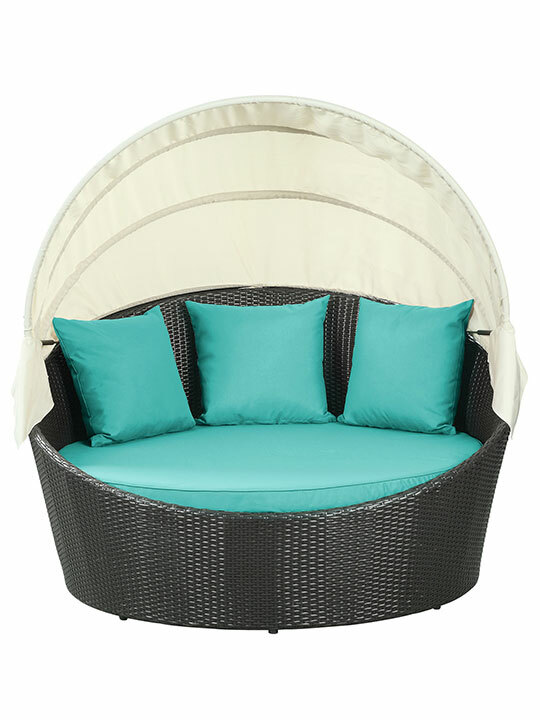 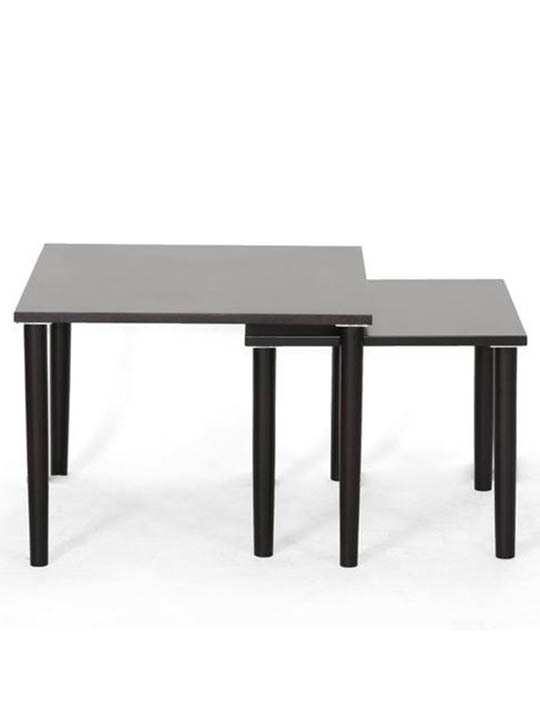 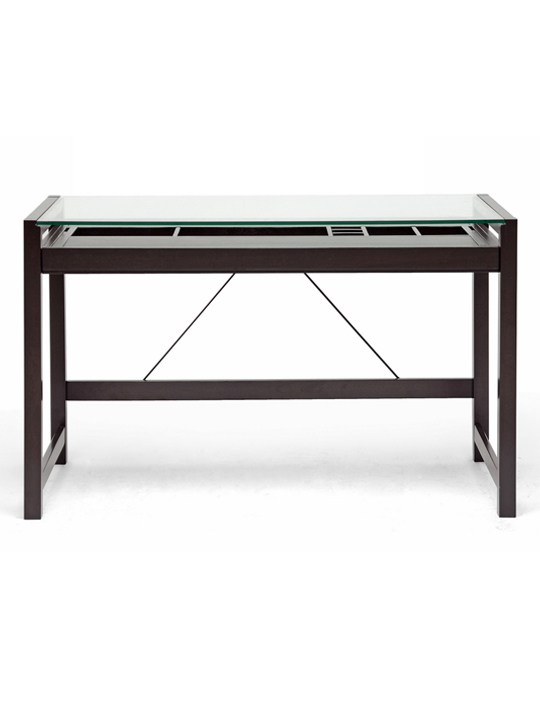 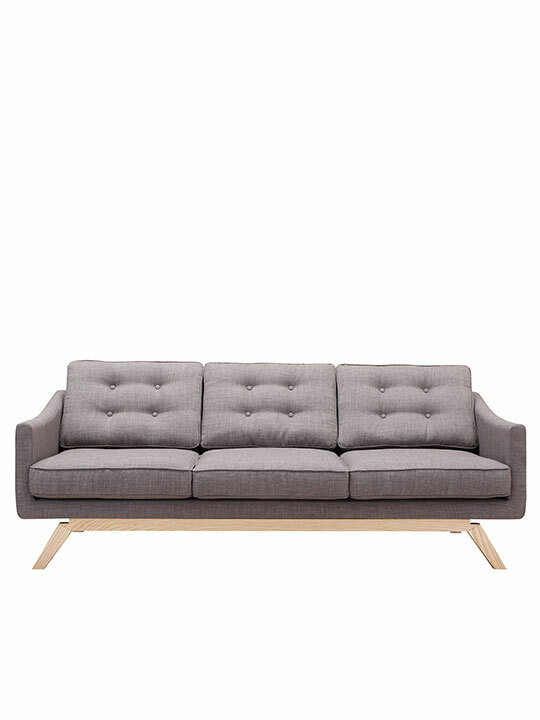 It is also powder coated for lasting durability and also perfect for outdoor use to withstand the elements. 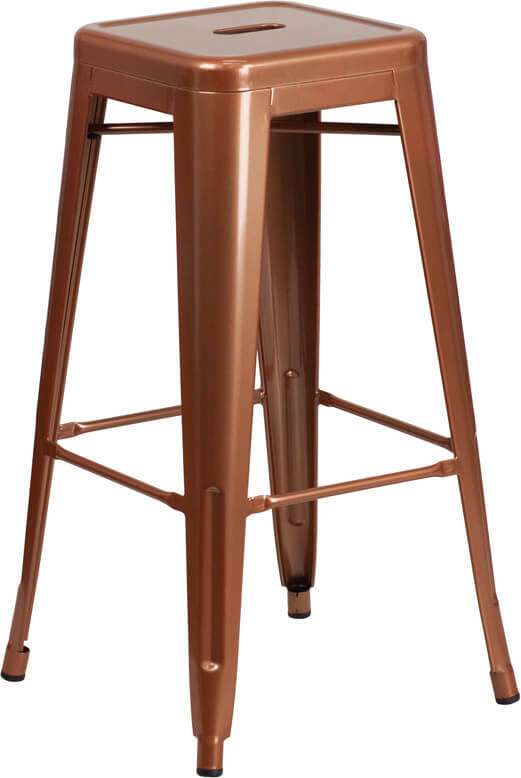 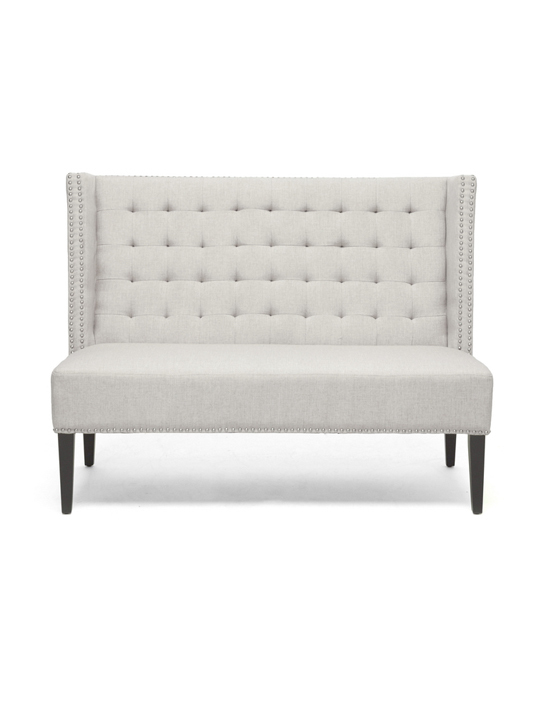 Create an ambiance that will set the mood with a diversified bar or kitchen counter to give the look and feel of the Tonic Bar Stool. Available in Stainless Steel, White, Black, Grey, Red, Orange, Yellow, Green, Mint Green, Electric Blue, Sky Blue, Purple, Copper and Silver.